How did you get started in your career as a Caterer? 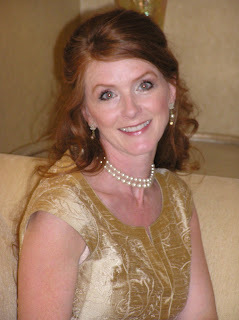 I was a store director of a high end bridal store in Atlanta, GA for 4 yrs. and president of the Southern Bridal Network Assoc. for 2 yrs. when I moved to Vegas in 1999, a friend had told me of anew golf course building a clubhouse that wasa in need of someone to oversee the wedding and events dept. when they opened. I applied and was selected for the position. What is the most interesting or exciting event you catered this year? A private party for Danny Gans, his family and friends-- we had a custom illuminated dance floor built for the event. If you could cater a private dinner, wedding or special event for someone famous, who would it be? 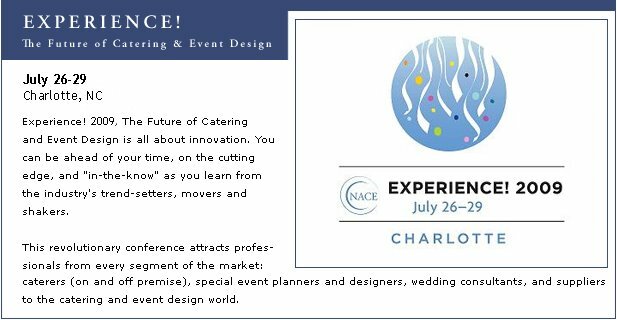 What is a new catering or food and beverage product, service or trend your venue is specializing in and marketing this year? Add-on features to create an event "experience"--also pairing specialty beverages with a food group or item such as a cigar/scotch bar, cordial/coffee and dessert station or mojito/ceviche display for a cocktail reception. A word of advice for your fellow Caterers? Diary of a Las Vegas Wedding Concierge , Andy Ebon's Las Vegas Wedding Marketing Blog and Las Vegas’ Avante Garde Wedding Videographers, new Memory Lane Video Cinematic Blog!! This questionnaire/spotlight series for Caterers and soon to come, "Event Professionals" is inspired by the "Smart Planner Series" on The Smart Planner.com written by Liene Stevens in Scottsdale, AZ. It is an excellent site for providing business resources and coaching for professional wedding consultants.